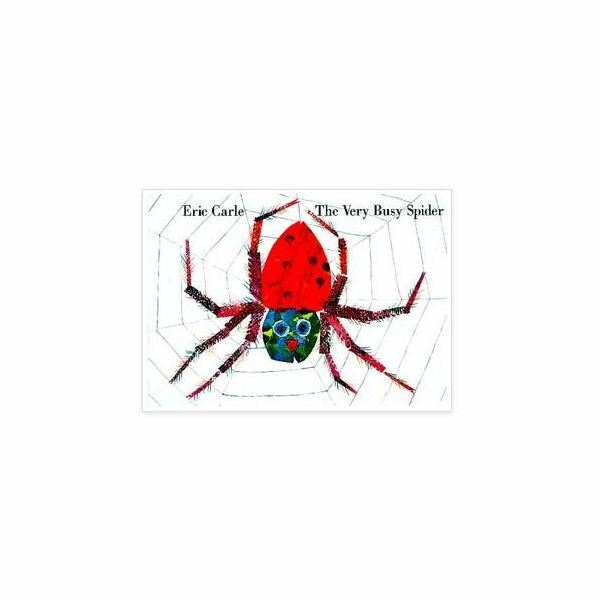 In the Wednesday or Day 3 section of this series on spiders, your class will be learning more about spiders, there are a few things that you will need to be able to present this lesson to its fullest potential. Review spider facts and webs. Review pictures and learn the names of a few spiders. This project promotes creativity and helps build fine motor skills. Instruct children to dip golf balls into dish of white paint. Instruct the children to roll the paint covered golf ball onto the black paper, making a web design on the paper. When paint is dried, encourage children to draw spiders on the web. You will need the 2 sets of pre-cut spiders for this activity. Write numbers 0-9 on one set. Write numbers 1-9 on the second set. Instruct the children to put two spiders together, then identify the two digit number that is created. Take the descriptive list from the previous (Day 2) language skill lesson. Write some of the words onto note cards. Arrange the note cards face down. Play a game of charades with the children. Instruct one child at a time to choose a card, assist the children when reading the action to be performed. Encourage the children to guess the spider actions. Note – Another way to play the game is to allow the child who guesses correctly to be the next person to choose a card.